We are extremely proud to have been named to The Infatuation‘s “The Los Angeles Greatest Hits List” of favorite restaurants. Looking through the list makes you realize how unique Los Angeles is when it comes to food culture – and how lucky we are for its amazing range and diversity. Thank you, The Infatuation, for including us. One thing that never fits into the common stereotype of LA is just how good our deli scene is. We have a handful of delicatessens we confidently know could go toe-to-toe with the best in America, but Langer’s is our undoubted leader. 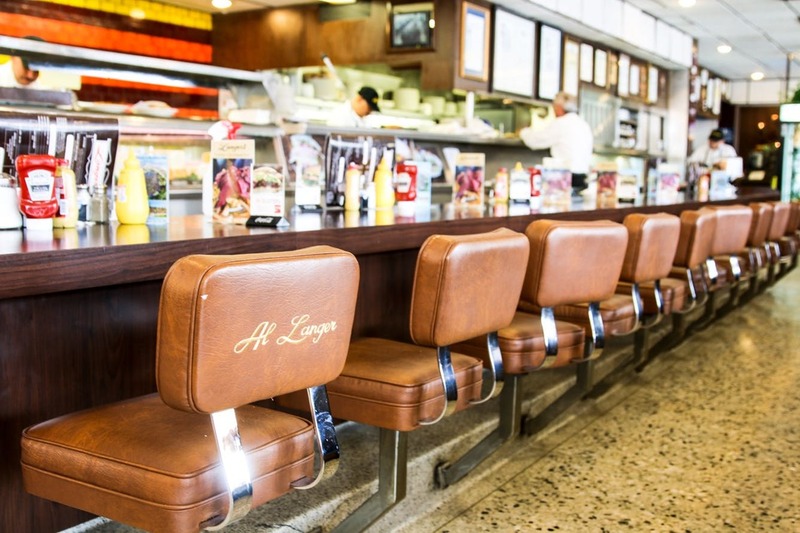 Their #19 pastrami sandwich is the stuff of legend. The best part of Langer’s, though? Its Westlake location leaves it utterly devoid of the brochure tourists and Instagramming lifestyle bloggers that ruin other places like this. Go enjoy an unadulterated classic.